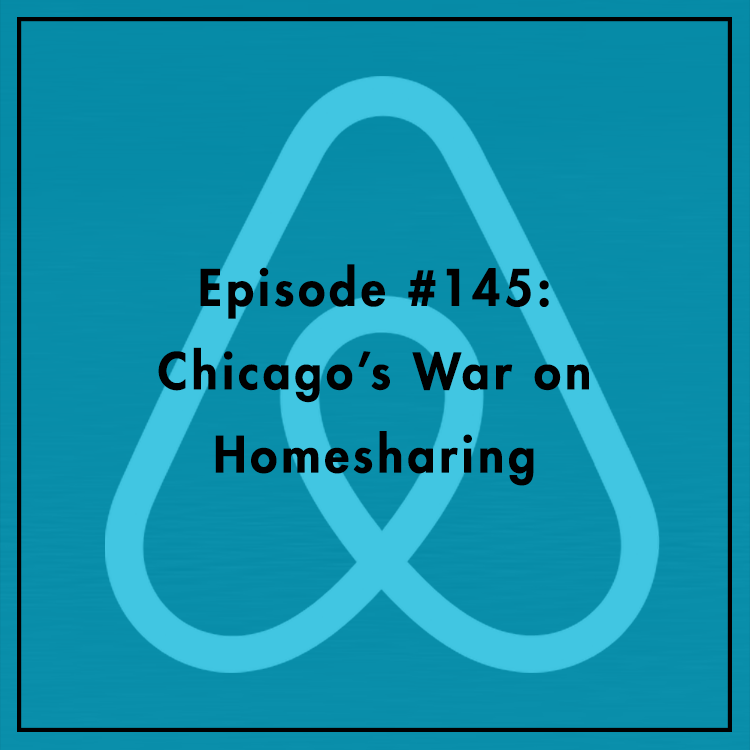 Chicago’s crackdown on Airbnb, HomeAway, and other online home-sharing platforms has sparked a lawsuit. In June, the city council passed a law that heavily restricts property rights and places significant burdens on homeowners. Is this regulation needed to protect consumers and preserve affordable housing? Or is this another giveaway to the hotel industry, seeking to insulate itself from competition? What does it mean for Chicago consumers? Evan is joined by Christina Sandefur, Executive Vice President of the Goldwater Institute, which has filed a legal challenge to the Chicago law.